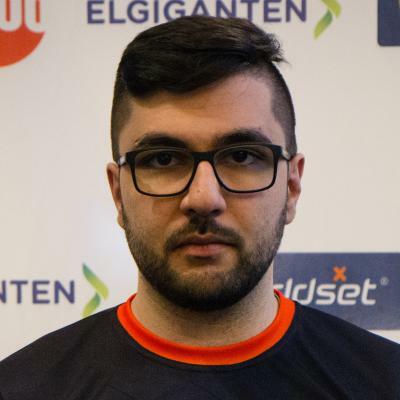 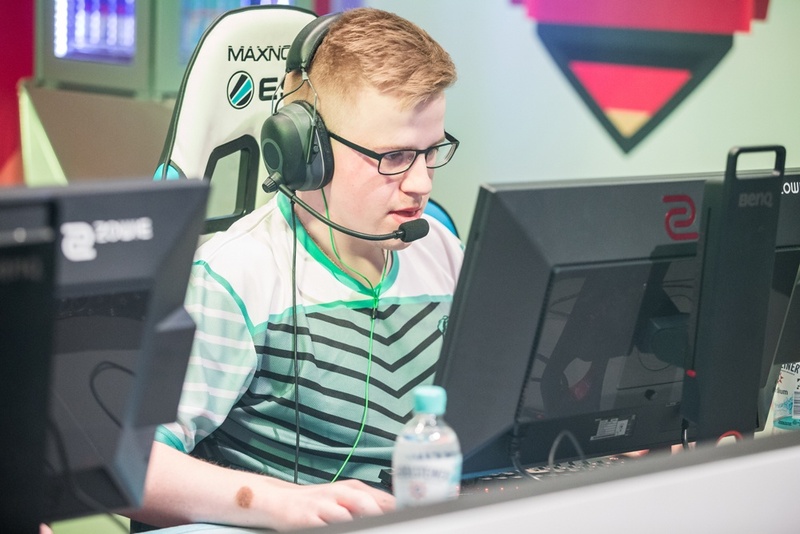 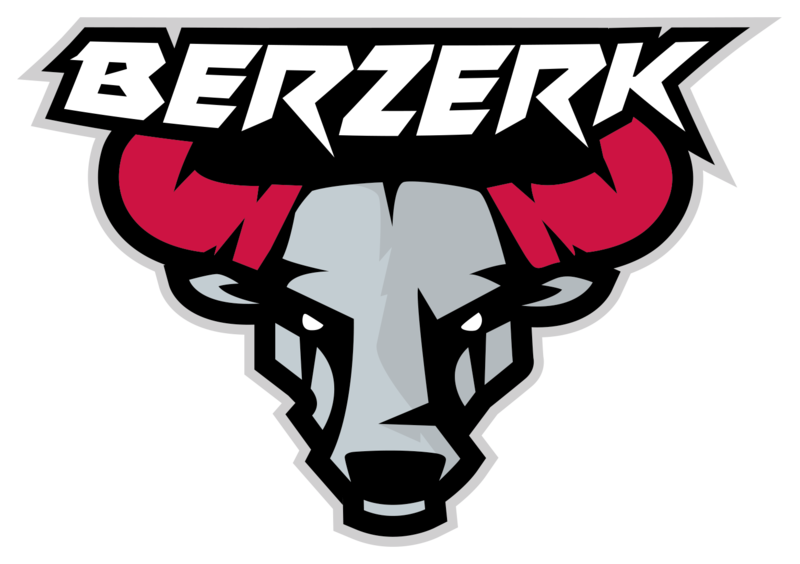 Berzerk is a Swiss player-owned esports organization formed by Manuel " SolEk " Zeindler. 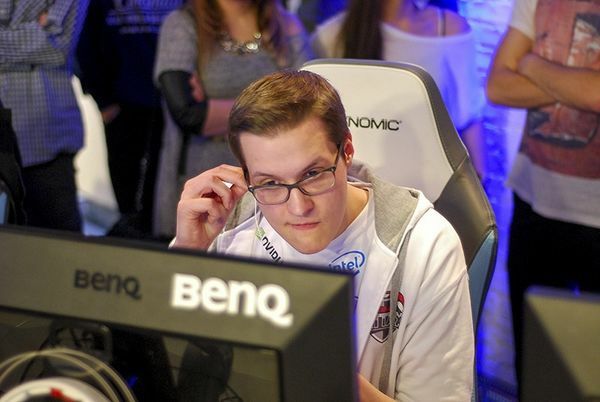 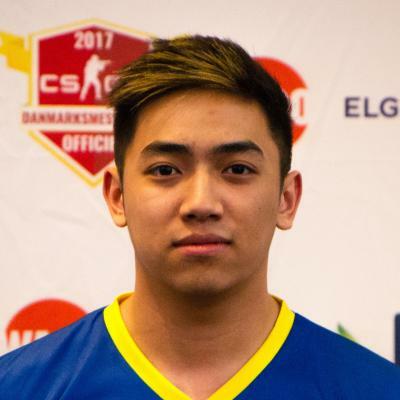 The name was previously used by the German organizationless team after getting dropped by Team ALTERNATE . 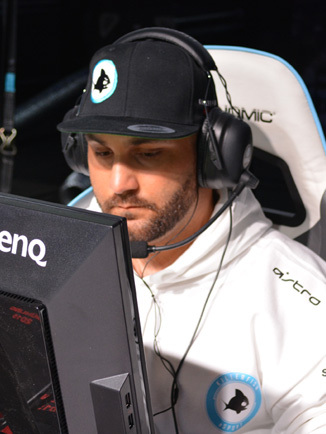 There are no upcoming matches that you can bet on for Berzerk right now.